It’s the feeling of giddiness you get when you are doing something you love; the smile you can’t keep off your face. You might even sing or hum from bliss. That is how I feel when making soap. It’s good, clean fun. I have been making all of my own cold process soap and natural beauty products for many years now. I love coming up with new scent and color ideas for the various projects. Playing with recipes is as much the experience for me as using or giving away the end product. In fact, it’s more of why I want to make soap. And that is why melt and pour soap projects are so appealing. It’s the enjoyment of the craft that gets me giddy, not the end product. 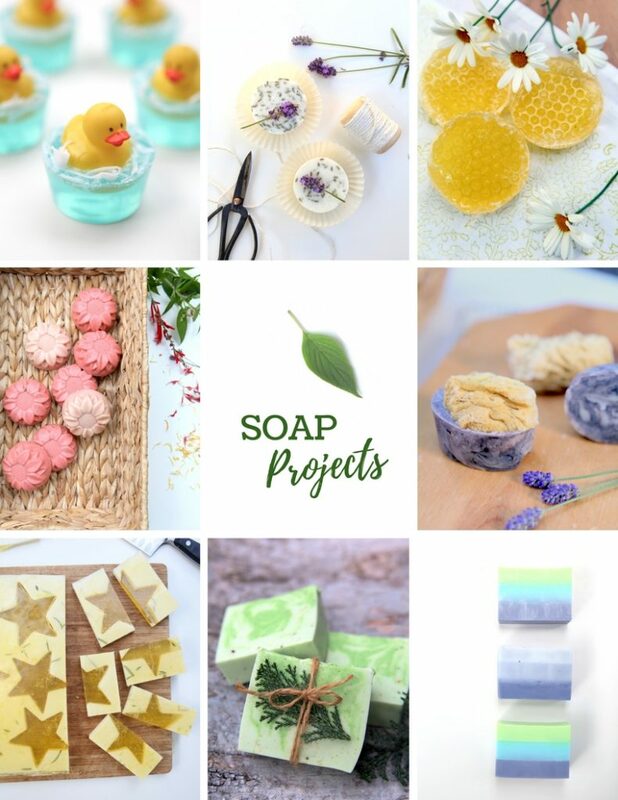 And while it is lovely to have a stash of handmade gifts on hand, making soap gives me so much more than just a check mark on my gift list. 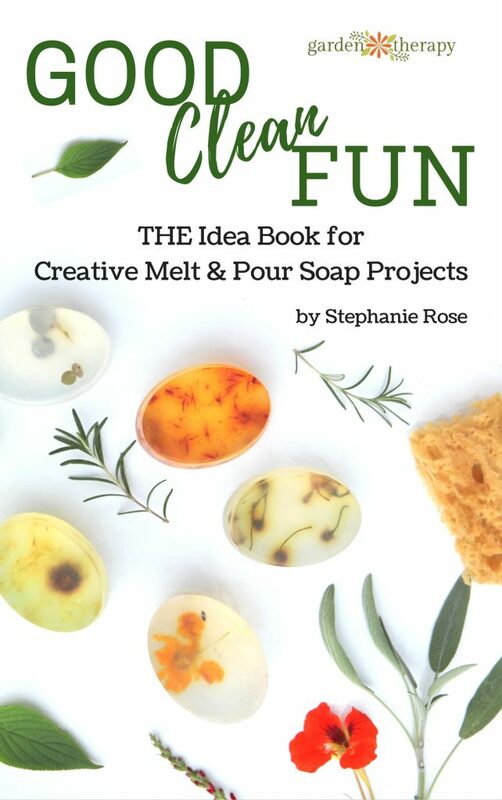 Melt and pour soap takes away the complicated steps from making soap at home with fat and lye and allows you to craft up a range of creative soap projects with great ease. It’s as easy as melting premade soap base and pouring it into molds. If you can use a knife, spoon, and microwave, you can make gorgeous soap at home. And I have a whole book of the projects for you! 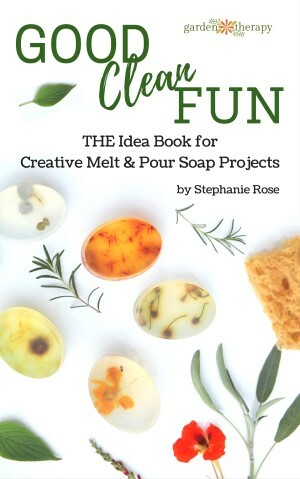 Good Clean Fun is filled with super simple techniques for crafting artisan soaps at home. 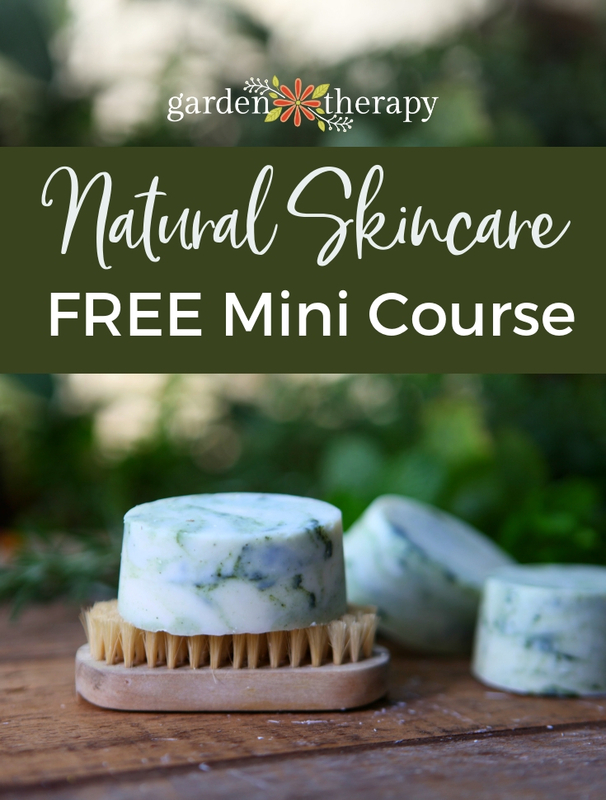 You’ll learn how to use botanicals, essential oils, and even wild animals to spice up your soap, giving you finished projects that don’t look nearly as easy to make as they are. 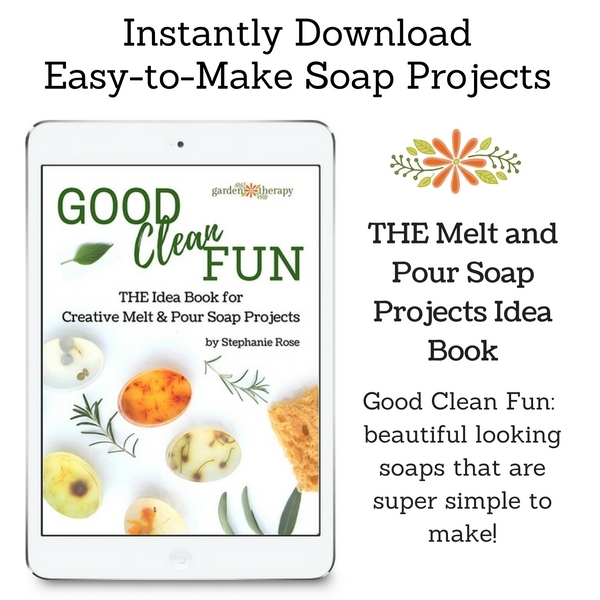 Good Clean Fun teaches you the basics of making melt and pour soap, then shows a variety of techniques in the project chapters. 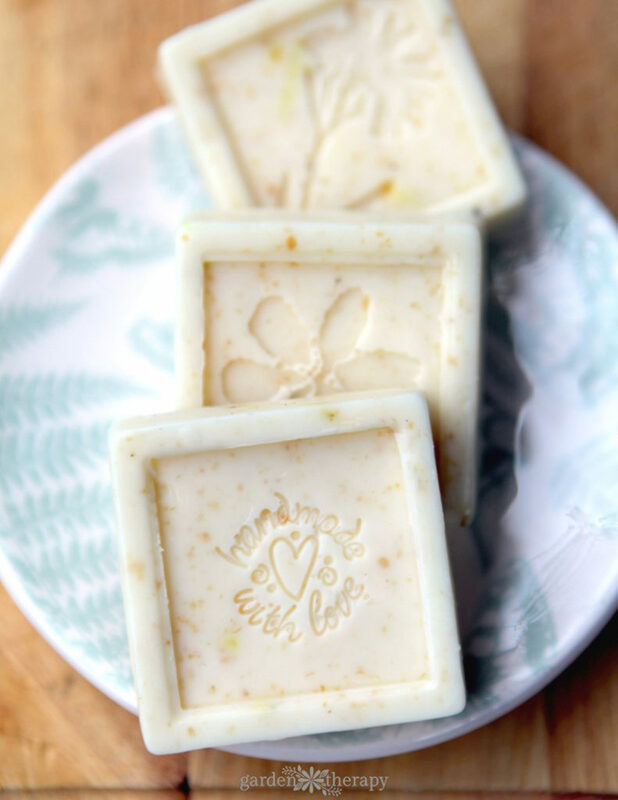 Follow the recipes to get gorgeous-looking soap with ease. Or use techniques like submersion, stamping, and swirls to customize your own unique soap projects. DIY instructions for making a soap cutting box is also included. This eBook is delivered instantly as a digital download PDF that you can read on computer, mobile, or tablet. You can even print it if you wish to have a hard copy. Beautiful handcrafted soaps are just a melt and pour away! 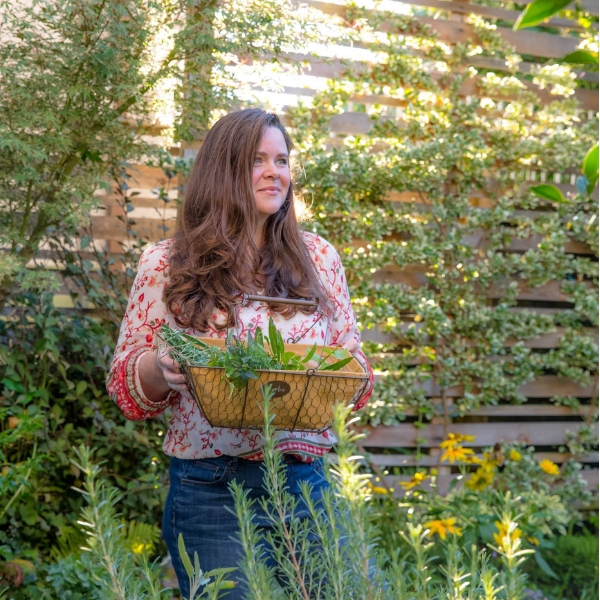 See more crafty eBooks in the Garden Therapy Bookstore. I paid for the download of the book “Good Clean Fun” but I can’t find the download. Would you resend please. Hi Sandra, I see the purchase from yesterday and I just sent the receipt with the download instructions again now. Please be sure to check promotion or spam folders to make sure that the email doesn’t get lost. You can also do a search in “all mail” for Garden Therapy or Good Clean Fun. It was sent November 24, 2018 at 3:12 PM. Pacific time. Oh, and you can also log into Gumroad and download the book directly there if you set up an account. Please do let me know if you have any issues.